Qualter Hall, which celebrated its 150th anniversary in 2010, has its roots in servicing the deep mining industry but over its long history has diversified its core skills and now employs over 140 people dedicated to mechanical, structural, electrical, electronic and fluid power engineering and, as such, undertakes an impressive range of major engineering projects both here in the UK and worldwide. Despite the economic downturn of the past few years, Qualter Hall continues to boast a full order book into 2014 and beyone, testimony to the fact that British engineering skills continue to be highly regarded in the UK and throughout the rest of the world. International orders now account for over 25% of Qualter Hall's total business. 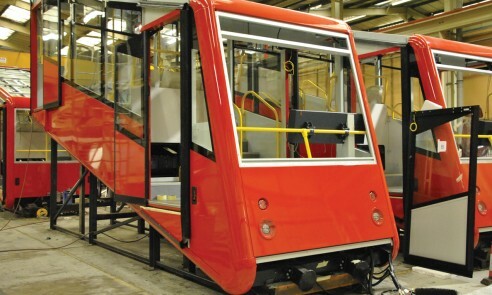 Typically for completion this year is a rope hauled Funicular Railway System bound for South Korea. 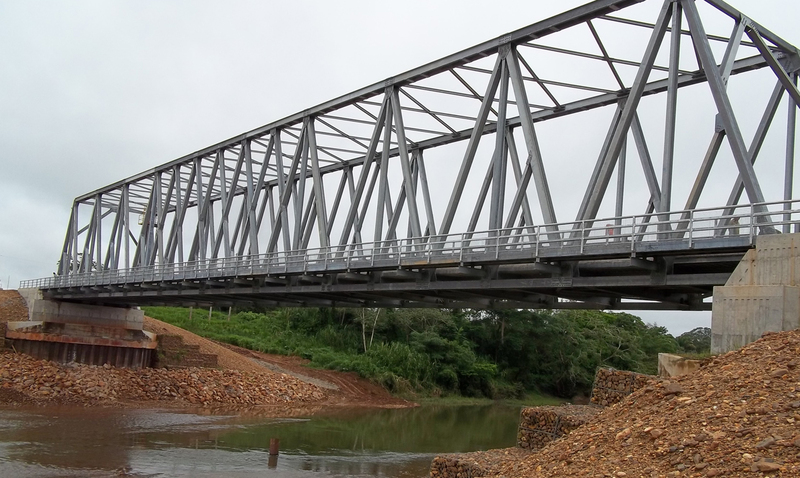 Other international projects, recently completed or nearing completion, include the design and supply of specialist road bridges for Indonesia and Belize, mining equipment for Morocco, shipyard machines for plate bending and forming for Baku, China, Korea and the USA. Here in the UK, Qualter Hall has recently completed a major project to design, manufacture, supply, install and commission the M & E Operating package for the 50m long swing footbridge (Adur Ferry Bridge) at Shoreham in West Sussex. Qualter Hall continues with its highly specialised work in supplying sophisticated and integrated schemes, including robotics, for nuclear related projects with recently won contracts including major decommissioning equipment for Sellafield and Berkeley, specialist fabrications for the Astute nuclear submarine programme and Shield Doors and Labyrinths for the Atomic Weapons Establishment. 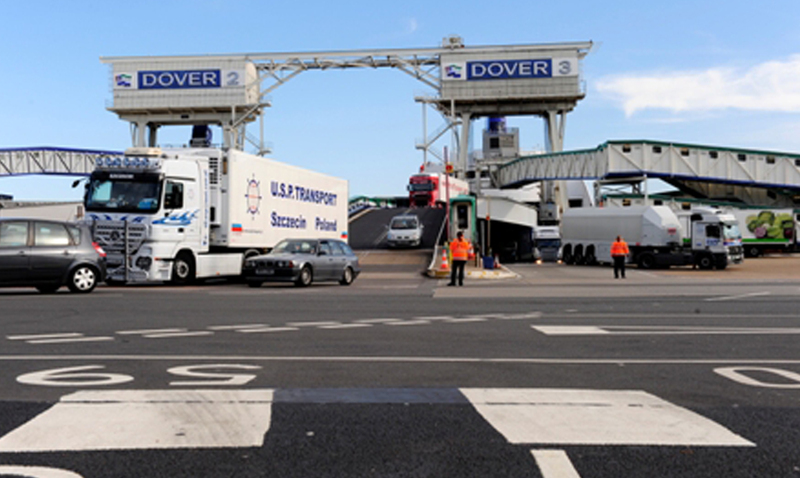 At Dover, Qualter Hall are carrying out major refurbishment works to No 7 and No 2 Ro-Ro Berths in the Eastern Docks, Port of Dover, having already successfully completed similar major works on Berth 3. This work includes the design, manufacture, supply, installation and commissioning of all the mechanical, hydraulic and electrical control equipment required for each berth. Most recently, Qualter Hall has been awarded the M & E contract for Greenwich Bridge, which is a pedestrian swing bridge across Deptford Creek (offshoot from The Thames). Civic Trust Award along with a second special award for Community Impact and Engagement. 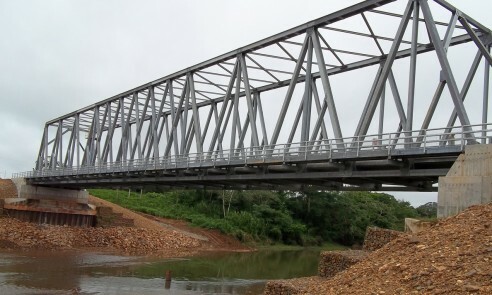 Shortlisted for Structural Steel Design Awards (winners to be announced in July). 'Qualter Hall's strength is its dedicated, experienced and highly skilled personnel. We also continue to implement an apprenticeship programme which allows us to bring additional employment opportunities to young budding engineers and tradesmen of South Yorkshire. Over the last number of years, we have strategically and carefully invested over £8 million in our company through acquisitions and extending our facilities for both carbon steel and stainless steel manufacture. We have uprated our machinery and technology with robotics and laser cutting machines, our most recent major investment being a new Solaruce FR Milling Centre with a 35 tonne table loading capacity and an array of advanced machining facilities which has significantly enhance the company's production capabilitiy.